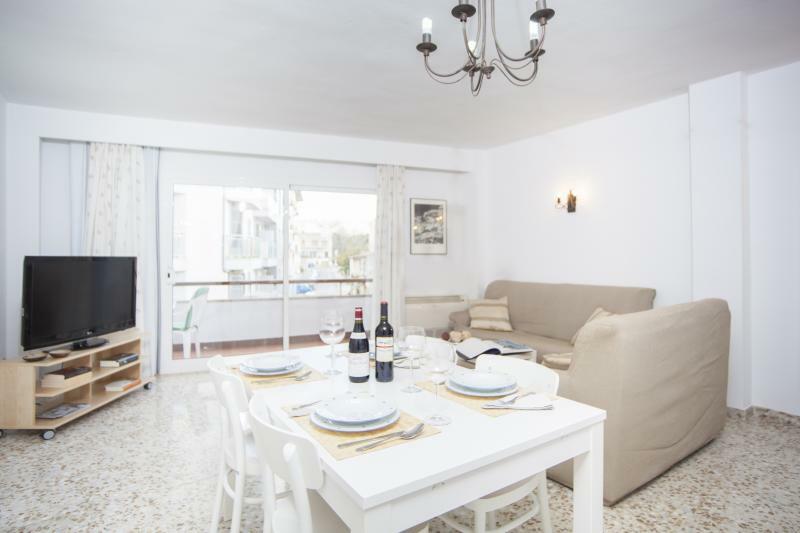 Welcome to this beautiful and quiet house for 6 people in Puerto de Alcudia. 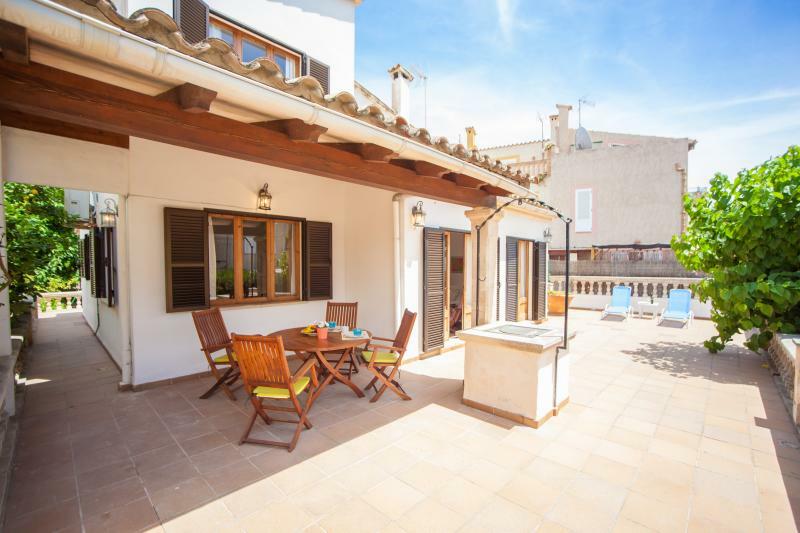 Enjoy the tranquillity of a residential area in this charming house and be at the same time in one of the most important tourist centers of Mallorca. 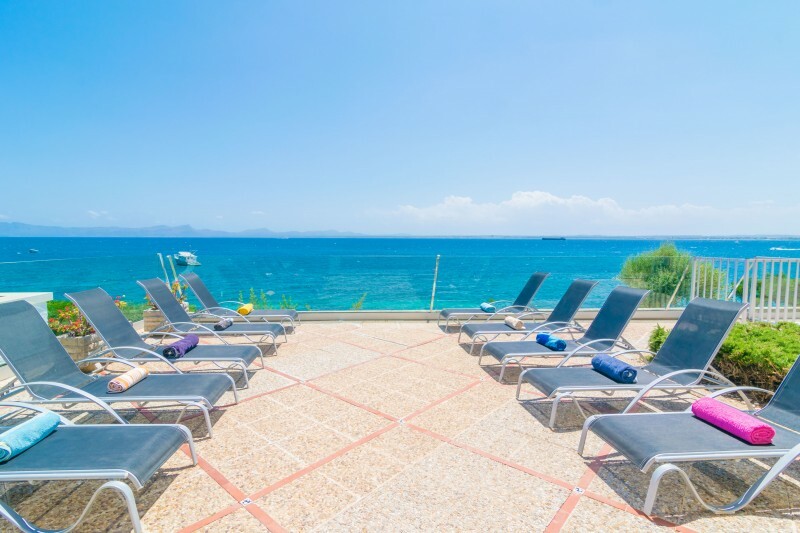 The beautiful terrace with sunbathing is ideal for sunbathing. A dining table for 6 persons and a mobile barbecue are available. The plot is fenced and has adjacent neighbours. The living space of the house spread over 3 floors. 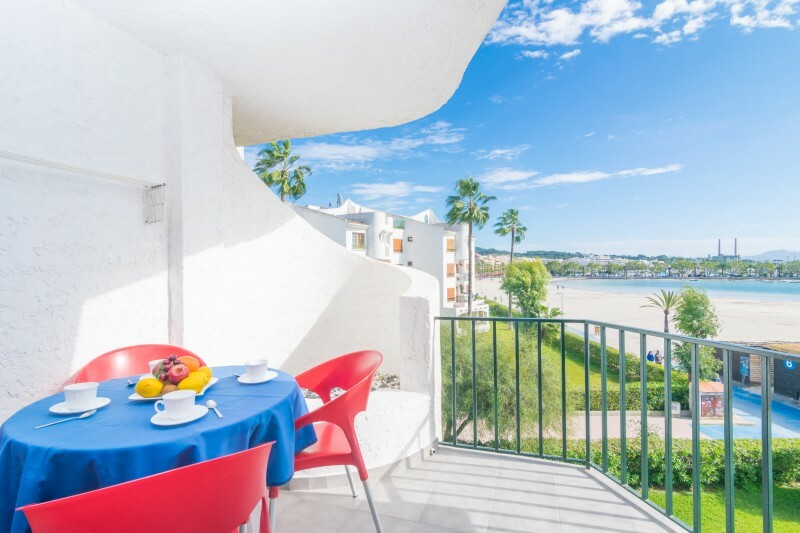 The living - dining area on the ground floor has direct access to the terrace and is equipped with comfortable sofas and dining table. Satellite TV and air conditioning makes it comfortable. The separate kitchen has a ceramic hob and all the necessary utensils to cook your favourite dishes. There is a toilet on this floor. Upstairs you have 2 bedrooms, each with a double bed, A/C and wardrobe on your disposal. One of the rooms has a bathroom with shower "en suite". One shower bath completes the first floor. There's a spacious twin bedroom with A/C and sofas on the second floor. Besides, this room has access to a small roof terrace. In the laundry room there is a washing machine, ironing board and iron. On request, a baby cot and high chair can be provided. 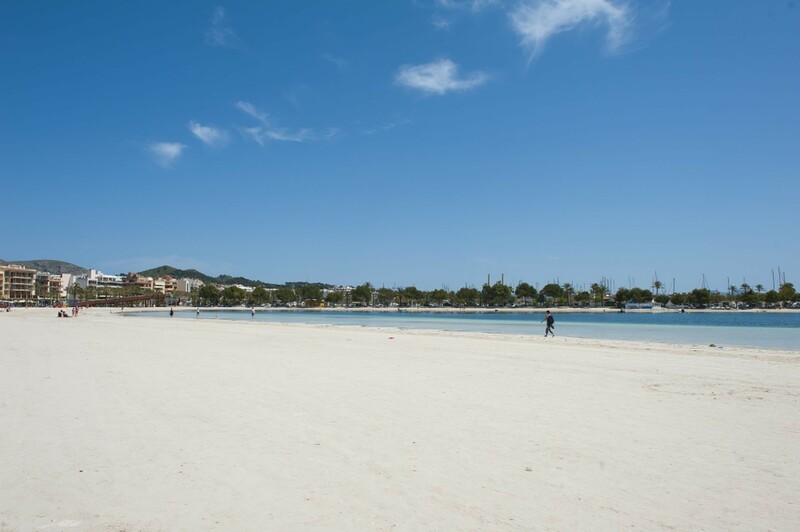 Puerto de Alcudia is an incredible holiday destination where you can enjoy long walks along its white sandy beach and crystal clear waters, water sports, shops, restaurants and much more. 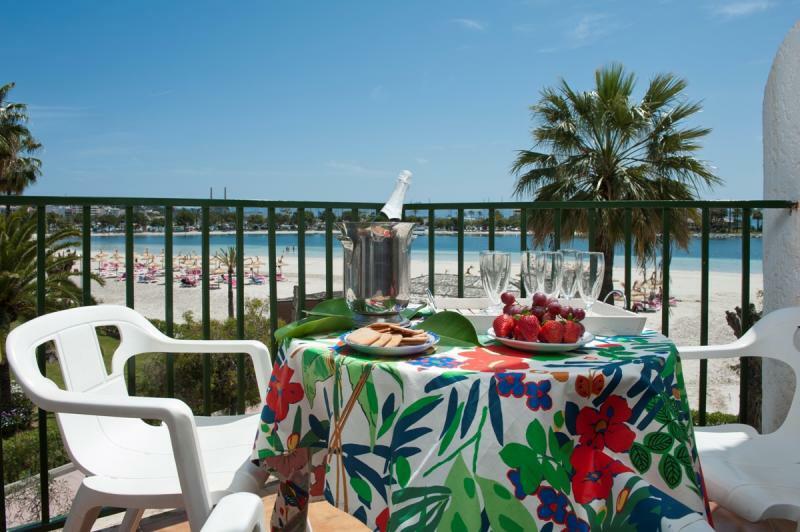 It has all the necessary services for an independent stay. 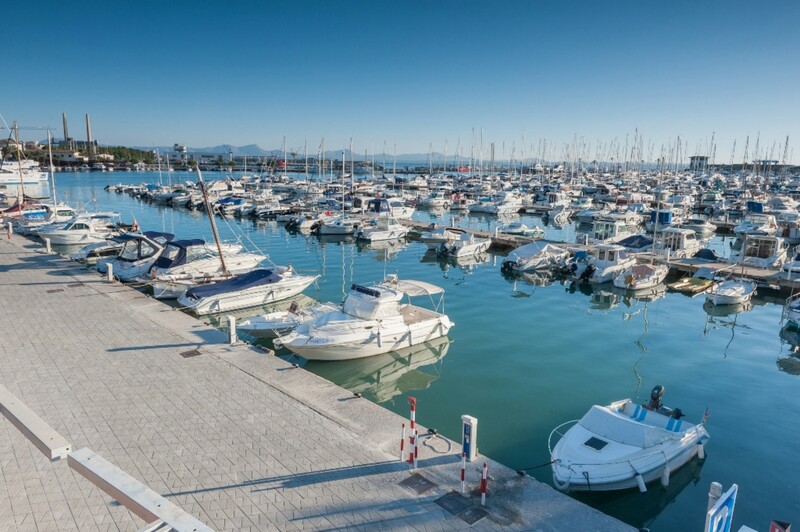 Nearby you will find the old town of Alcudia, extraordinarily beautiful with Roman ruins where you can not miss the market that takes place on Tuesdays and Sundays. 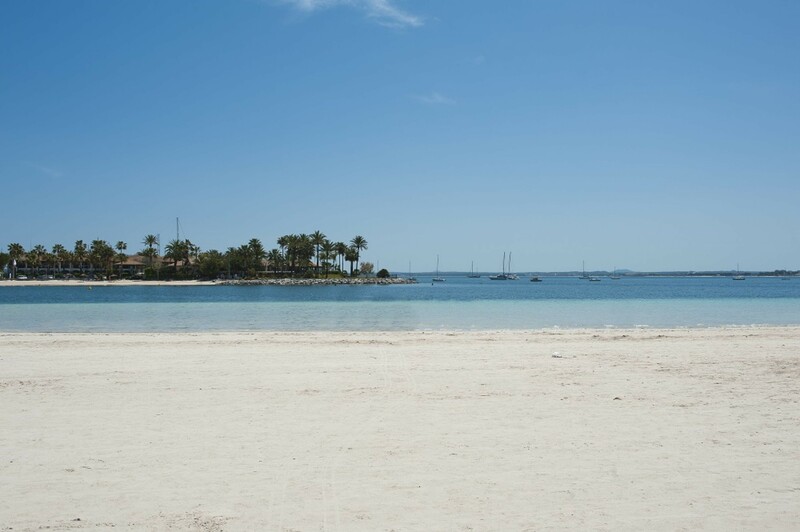 You can also visit the ancient Roman city of Pollentia, or go to other coves like Mal Pas or La Victoria. Any additional costs must be requested from the advertiser. uge i Alcudia. Villaen var mere end hvad vi forventede. Masser af plads og alt nødvendigt udstyr. Alt være bare i orden. Kan stærkt anbefales.